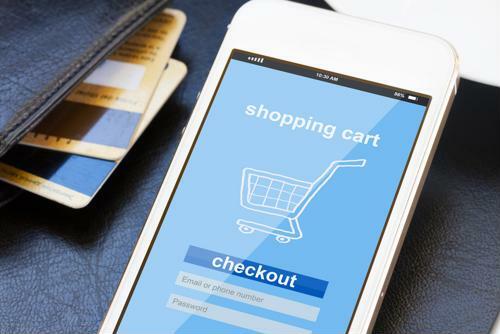 With e-commerce companies like Amazon achieving record-breaking sales and several well-known brick-and-mortar retailers closing their doors, the future of consumer buying appeared to be headed in the direction of point and click. The thinking was, Why shop in stores when you can buy from home? But as a recently released study found, Americans don't feel this way. To the contrary, physical stores play a substantial role in helping online sales to remain solid, a reality that's creating more employment opportunities for two industries in particular: retail and commercial construction. The theory that brick-and-mortar locations help spur online purchase activity is founded in a principle called "the halo effect" - where certain impressions and opinions in one aspect play an influential role in another. This line of reasoning was tested by the International Council of Shopping Centers. The principal investigators of the analysis examined web traffic trends for approximately 800 stores in nearly 150 consumer markets, all located within the U.S. The study also looked at store openings and closings, as all the retailers in the study had both a physical and online presence. The ICSC's findings were quite revealing: For every brick-and-mortar store that launched in a particular market, overall web traffic to that retailer's website rose by an average of approximately 37 percent. There was also a robust improvement in homepage hits for retailers within the same market that physical stores opened, rising 27 percent, on average. Perhaps most interesting of all, the opposite occurred when stores closed, pushing traffic down by an overall average of 4 percent but by even more across certain retail categories, including department (7.9 percent) apparel (9.5 percent), and home decor (16.4 percent). Tom McGee president and CEO of the ICSC, said that this largest-of-its-kind study should put the "bricks versus clicks" debate to rest. "We have long suspected that there is a direct and positive correlation between having both a physical and a digital presence, and the Halo Effect study confirmed this," McGee explained in a statement. "What we are seeing now is a retail renaissance as both new and established retailers are investing in their stores and reinvigorating their physical presence." Retail is an industry that affects several others, not the least of which is commercial construction. Amazon is creating numerous job openings in cities that will soon host fulfillment centers. The e-commerce giant announced thousands will be created in New York City and Northern Virginia. These locations, upon completion, will also be the new home for tens of thousands of people. Positions include fulfillment specialists, retail associates and purchasing coordinators. 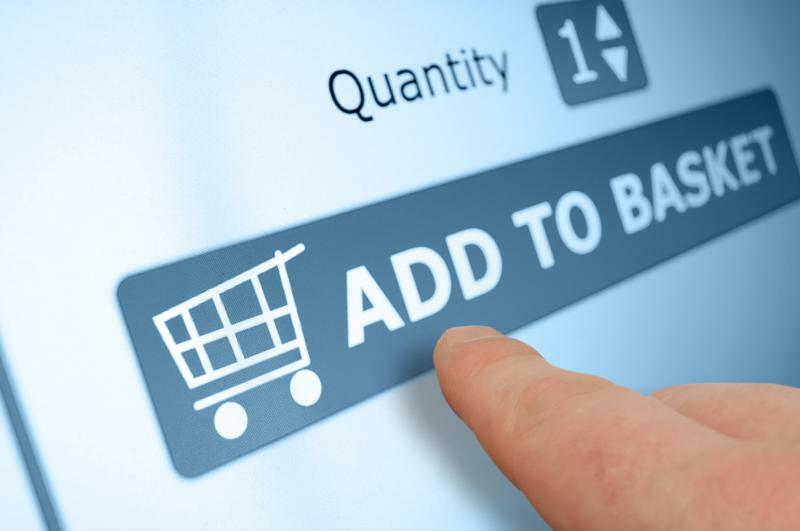 Online shopping is creating sales and employment growth in retail and commercial construction. E-commerce has also led stores to rethink their physical footprint. As reported by The Wall Street Journal, pop-up shops are all the rage these days. Pop-up shops are described as such because there's usually a quick turnaround for them opening because store operators use vacated retail space to sell products, but on a short-term basis, typically no longer than a year. These stores not only create full and part-time employment opportunities for people in retail, but may lead to more developers specializing in this niche industry, called upon to repurpose existing locations. Although major retailers take advantage of pop-up shops - Payless recently opened its first in Times Square - they're ideal for small-businesses because start-up costs are relatively minimal. "If I see a small business, I try to buy something to support it, particularly women-run businesses," Sonya Koshuta, a freelance art director, told The Wall Street Journal while shopping at a pop-up shop in New York City. E-commerce has revolutionized the world, and consumers, workers as well as the U.S. economy have been the biggest benefactors. In so doing, e-commerce has led to a synergistic relationship between retail and commercial construction industries by feeding off each other's successes.